You want it to burn. city of kindlers underfoot, each step. 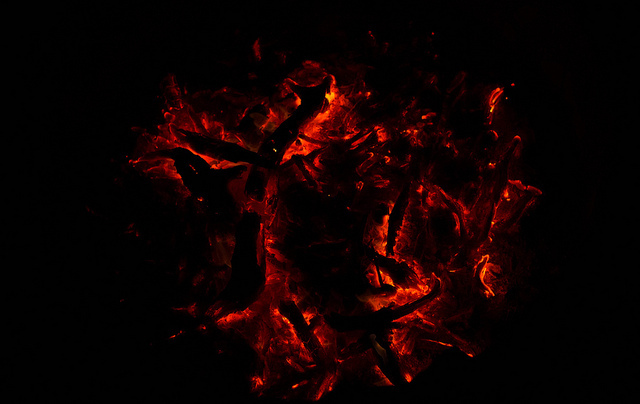 Image: " Embers" by Vaya.